“Wow” the neighborhood with a new asphalt shingle roof installed by Weather Tight. Your home will be the best looking—and most protected—on the block. We are a top roofing contractor in Milwaukee and can replace your roof to better protect your home from the outside elements. That’s why we prefer to use Owen’s Corning roofing, so you don’t worry about a thing. It’s one of the best available options in the industry and requires no maintenance after installation. Plus, we are proud to be a Platinum Preferred Contractor by Owen’s Corning. Only eight percent of all Owen’s Corning contractors are chosen for this recognition. It tells customers you are choosing a company hand-picked by the manufacturer as the best of the best—that’s Weather Tight! During installation, we use Owen’s Corning synthetic underlayment system to add an extra layer of protection between the shingles and the roof deck to prevent water damage. 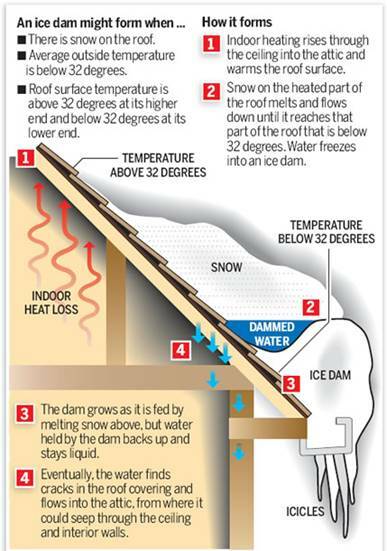 The Weatherlock® Self-Sealing Ice & Water Roofing Barrier System is another feature that protects your home in areas where water can do the most damage, like eaves, valleys, dormers, and skylights. We’ve met all of the qualifications to become a Platinum Preferred Contractor, and have even taken it one step further: we promise your lawn will be clear of any roofing nails or other debris after the installation process. You will barely know we were there. And you can find comfort in knowing your old roof will be recycled and stay out of landfills—we signed the Owen’s Corning recycling pledge. Learn more about your roofing options by looking through our video tips, Q&As, and warranty in the chart below. We like to say that our customers are smart—they shop by experience and reputation, not by the cheapest deal. 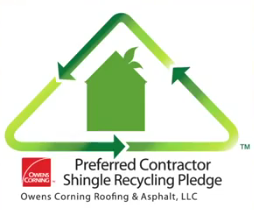 Weather Tight has signed the Owens’ Corning recycling pledge. The commitment is intended to reduce the number of shingles in landfills in our area. We are committed to recycling your old roof. What does it mean to be a Platinum Preferred Contractor? Only the top 8% of all Owens Corning’s Preferred Contractors are chosen to be Platinum Preferred Contractors. This is a special relationship between the company that is selling and installing your roofing products and the manufacturer. What are the benefits of Hiring a Platinum Preferred Contractor over another contractor? By hiring an Owens Corning Platinum Preferred Contractor, you know you are choosing a company that is hand-picked by the manufacturer as the best of the best. A Platinum Preferred Contractor is able to offer additional warranties that Preferred Contactors aren’t able to provide. 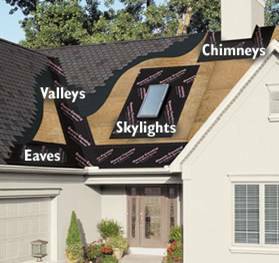 Please read the warranty page (to the left) to find out more about the warranties that Weather Tight provides for your Owens Corning roof. Weather Tight has met all of the qualifications of becoming a Platinum Preferred Contractor, but we’ve decided to take it one step further. Weather Tight guarantees that your lawn will be just like it was when we arrived. You will not have to worry about nails being left in your grass and there will be nothing harmful left in your lawn, keeping you and your family worry-free. 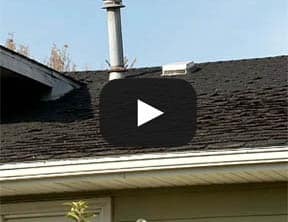 Replacing your roof is an essential home repair. Generally speaking, a new shingled roof should last approximately 20+ years. Some visual signs that you need a new roof include: curling shingles, leaks, missing shingles, rotting, blistering, algae growth, and buckling. If you think it may be time to replace your roof, the best thing to do is to call a professional for an assessment and recommendations. When you are investing in your home, you want to ensure you are choosing the right company for the job. One big factor in choosing a company is the warranty that is provided for the work that is done on your home. Weather Tight and Owens Corning provide the best warranty in the Milwaukee Metropolitan area for roofing: The Platinum Promise. What is included in the Platinum Protection Roofing System Limited Warranty? The Platinum Protection Roofing System Limited Warranty is only available to Platinum Preferred Contractors and their customers. This warranty covers the cost of labor, materials, all accessories, and installation defects for an entire TWENTY years! The shingles come with a separate warranty. 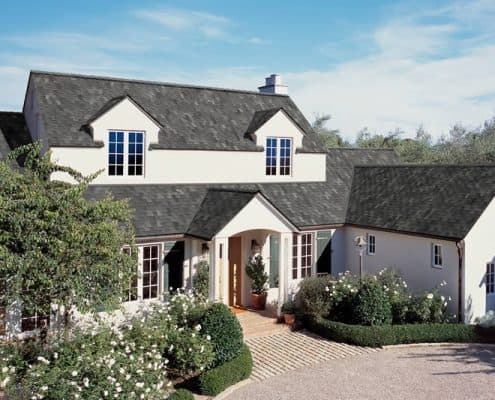 The length of the shingle warranty varies depending upon which style of shingle you replace. The warranties vary from 25 to 50 years. 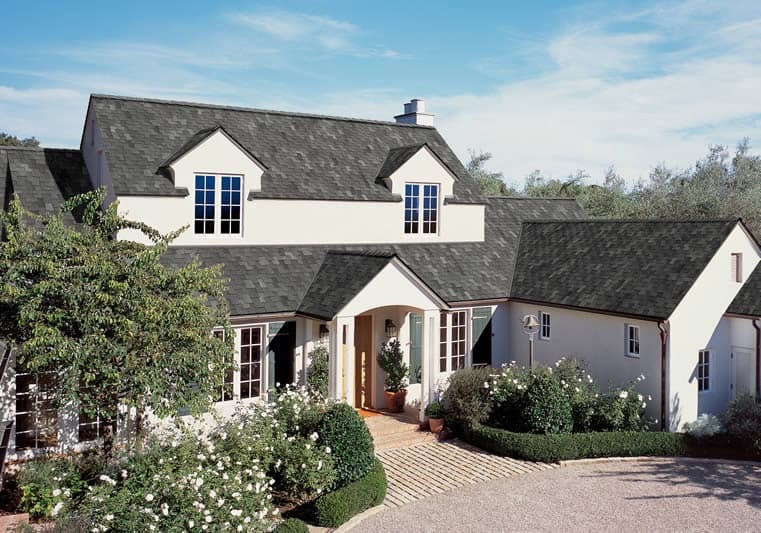 These warranties set us apart from the average roofing contractor. How does the Platinum Protection Roofing System Limited Warranty compare to the Standard Warranty? 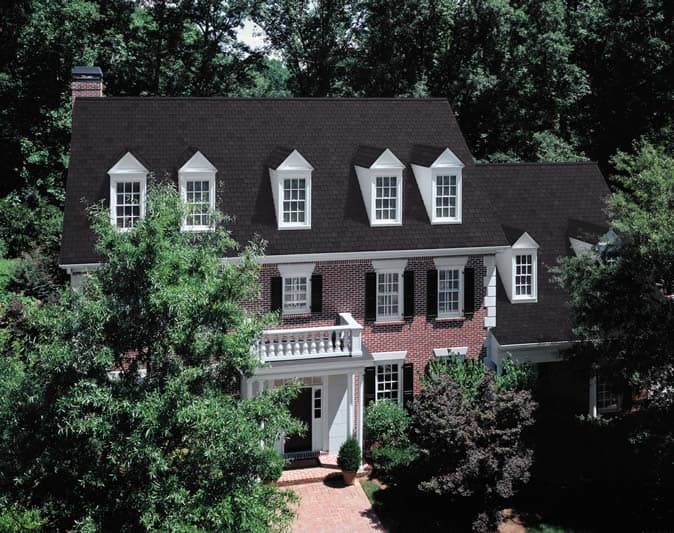 When other contractors install an Owens Corning roof on your home, they can only offer you a five year warranty that covers labor and accessories. This warranty does not cover installation defects and the shingle warranty is shorter as well. Both of these standard warranties provided by Owens Corning can only be offered by a Preferred Contractor, which some companies have not achieved. 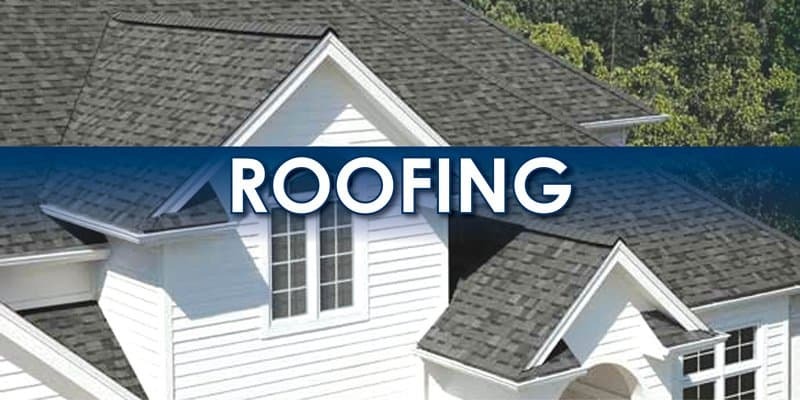 Purchasing your roof through Weather Tight gives you the assurance that your roof is covered by the company that is installing your roof as well as the manufacturer for a full twenty years, and even longer for the shingles. No other company in the Milwaukee Metropolitan area can provide that to you. 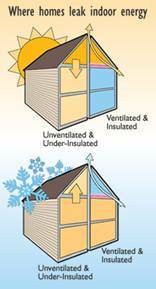 How does Owens Corning’s warranty differ from other manufacturers? Does it cover more than manufacturing defects? Does the warranty transfer to subsequent homeowners? Owens Corning makes it easy to submit a warranty claim. You can simply fill out the form online by visiting the claim form. You can also simply contact Weather Tight and we will take care of your warranty needs with one quick phone call. Bryan and Toni remained at our home to fix the shoddy workmanship of the third member of their crew. They ensured that we were completely happy with our window replacement after repeating the subpar work done by their coworker. We are very thankful that they stayed on site to fix the issues the same day instead of having to come back at a later time. Thank you Brian and Justin. Brian, Justin, Steve in shape ,and Justin were fast and neat. They made sure the place was cleaned and back in order. One window was cracked when it was installed. We are now waiting to have it delivered and installed. Wood work on kitchen window.